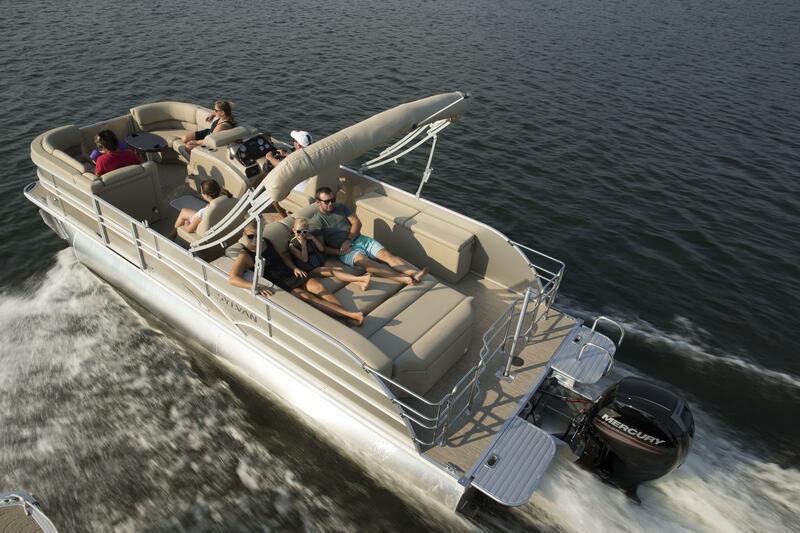 New 2018 Sylvan Mirage 8524 DLZ Tritoon with 150HP Motor. This boat has full seaweave flooring, and comes with cover. No trailer.